Our Fall Missional Communities are underway! 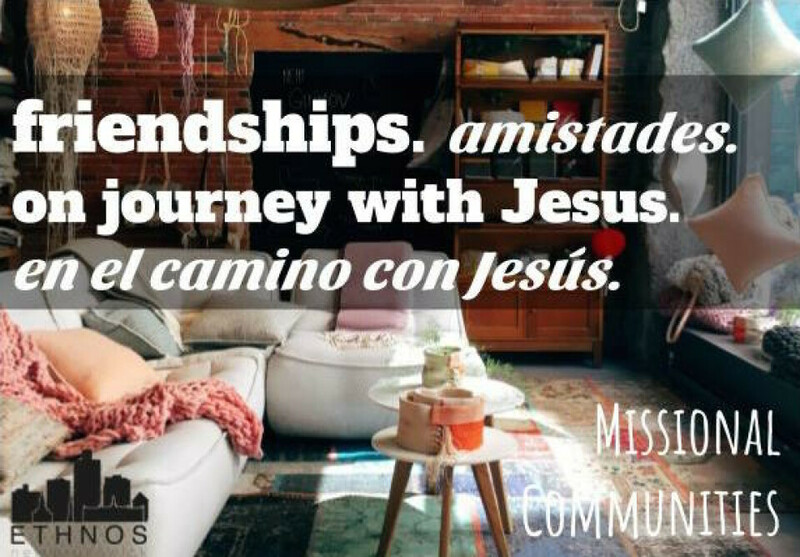 These are spaces to experience friendship for the journey toward Jesus and His mission. Monday, 7:30-9:00pm, North 4th Ave.
We encourage everyone to be in a Missional Community above. For those wanting more, there are also these groups happening this season. - LGBTQ+ Group. For identifying people only; no allies please. For those who have said “yes” to Jesus as savior and Lord, and need community to wrestle with and follow after Jesus’ invitation to wholeness and love. Message us for details.